Faizal Ramli of the Malaysian Tigers lost to Vuyisile Colossa of South Africa in a close fight last night in Macau. Faizal put up a good fight going the 5 rounds only narrowly losing to Vuyisile who is know for going up agaisnt Yodsenklai, although Vuyisile inevitably losing to Yod he managed to go all 5 rounds! 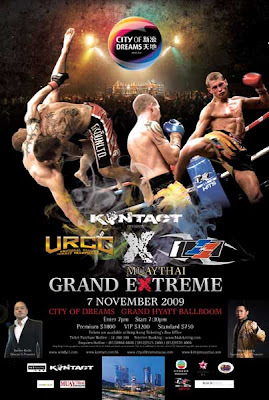 This was a Thai Kings Cup Qualifier fight.